Immersive training in plant-based cuisine. Experiment with core ingredients, master equipment and explore techniques under the mentoring of professionally trained chefs. Guide your next project through its lifecycle via efficient design, development and evaluation. Run a sustainable small-scaled business in pure food and eco-conscious lifestyle. At Blue Lotus Hua Hin, we offer a unique chance to learn plant-based cuisine while staying at the beautiful Evason Hua Hin Resort. We have created a vibrant, young and unique learning space for you to try plant-based cooking, right in the heart of South-East Asia. Our instructors are experienced chefs who will provide you with great knowledge to take your learning experience to a new level. Our cooking facilities have been designed to be unique and professional. We provide week-long certificated classes, 3-hour workshops and specials hands-on master-class from visiting chefs. Mondays to Fridays, from 9AM to 2PM. 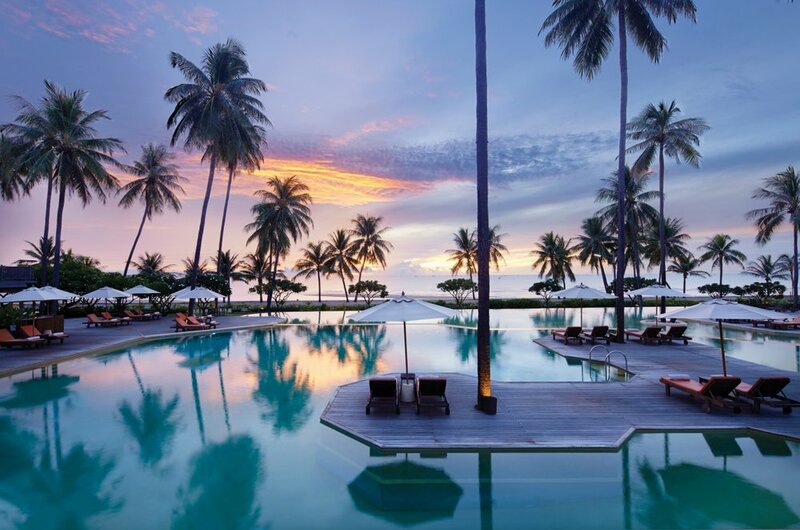 Includes 6 nights accommodation at Evason Hua Hin resort. Get inspired by our talented chefs. Explore the richness of plant-based cuisine. From Friday at 3pm to Saturday 12pm. 7 creative and fun workshops every month. Wednesday to Friday, from 3PM until 6PM. Saturday from 9AM until Noon. Intimate, state-of-the-art environment in which each student is provided with their own complete cooking and raw foods preparation station. Collect your own ingredients from our local gardens and enjoy a unique campus-based learning environment. The Blue Lotus Learning Center for plant-based cuisine is located in the seaside resort town of Hua Hin, Thailand, a region renowned for fresh food and ingredients. 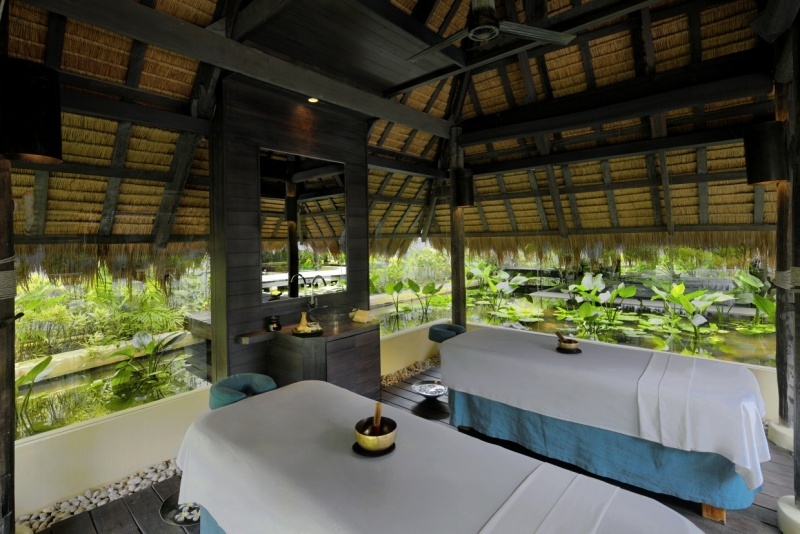 Evason Hua Hin is a fantastic luxury resort & spa with a peaceful and authentic atmosphere. The spacious studio suites in this incredible resort free students from the noise and distractions of the city. The serenity and shade of our sprawling seaside campus creates a calm environment which provides an amazing learning experience. All one-week courses include individual accommodation at our luxury resort. Our team is ready to answer any questions you have about any of our courses, resort and location.